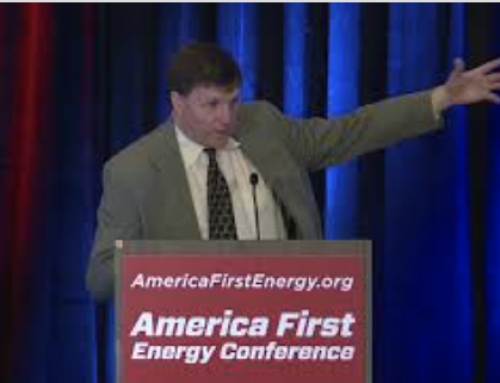 On January 9, 2014, E&E Legal General Counsel David Schnare appeared before the Virginia Supreme Court to present oral arguments in our suit against the University of Virginia and former Professor Michael Mann regarding their refusal to turnover FOIA’d e-mails related to Mann’s “hockey stick” research. We are awaiting the decisions of the Commonwealth’s highest court, and will post is as soon as it is available. Based on the comments and questions raised by the Court, it is likely the case will be sent back to the trial court to address whether the freedom of information act restricts speech protected by the constitution – in simpler terms, whether the constitution’s right to free speech in a public forum also creates a right to secrecy (as opposed to silence) in a public forum. 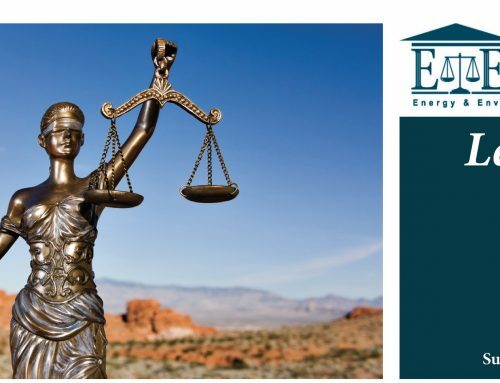 E&E Legal brought suit against the EPA about a year ago for their unwillingness to turn over FOIA’d documents. They have agreed to release certain documents and have begun to do so. In January, we released publicly a number e-mails we received as part of our FOIA between EPA officials, the Sierra Club, and other environmental leftist groups showing collusion between the agency and the groups in an attempt to kill the Keystone XL Pipeline. We received significant press coverage with the document release, and Congress is keeping a close eye on what appears to be an ongoing pattern of collusion between the EPA and groups like the Sierra Club. 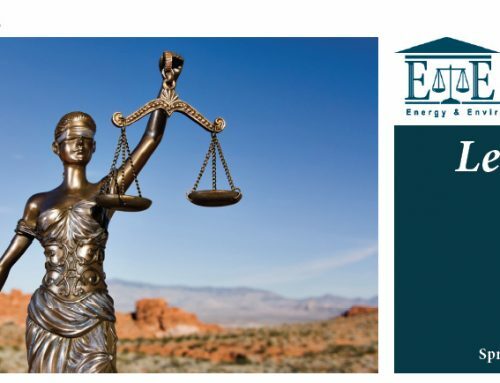 Currently, we are negotiating with EPA over FOIA fee waivers and they have offered to settle two of the cases and have a face-to-face discussion between E&E Legal and senior managers in the Office of General Counsel on the disparate treatment EPA has given groups who challenge their policies, unlike the favorable treatment they give groups who endorse EPA policies. The Colorado RPS case has gone to a Federal District Court judge in Denver, and all further work on moving toward trial has been stayed until all motions are fully resolved, matters that will likely end up with the U.S. Court of Appeals for the 10th circuit before anything goes to trial. If a similar case in California makes it way up to the U.S. Court of Appeals, it is possible these cases together may end up at the U.S. Supreme Court. 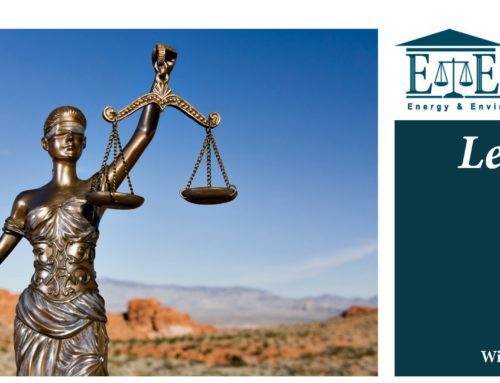 E&E Legal brought suit against the University of Arizona for their failure to release of documents similar to our University of Virginia case. UofA’s behavior is a blatant attempt to suppress the release of documents to protect themselves and their professors. The University of Arizona case is before the Court on procedural matters that will set the case up as one dealt with through legal argument, including whether state freedom of information laws improperly impinge on academic freedom.